If you’re a shopping fanatic, try getting a house sitting job in Bloomington or nearby Minneapolis and St. Paul. 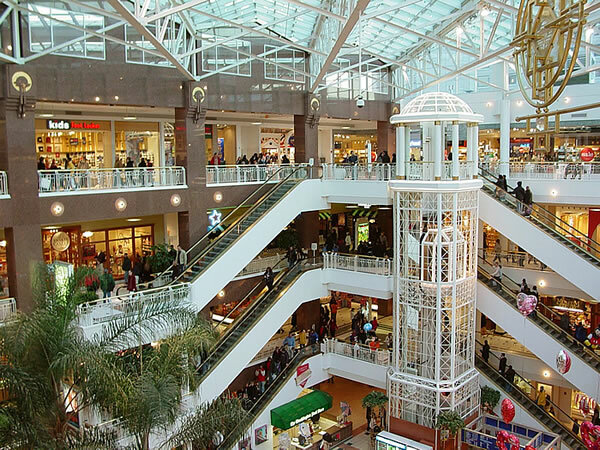 It’ll give you all the time you need to explore and enjoy this magnificent shopping mall. That wouldn’t be a problem at all for the 40 million people who visit the Mall of America every year. Located in Bloomington, Minnesota, the MOA has an area of more than 95 acres, twenty-five per cent larger than Salt Lake Stadium, the second-largest non-racing stadium in the world. It employs more than 12,000 workers in a wide range of retail and entertainment establishments. The MOA has more than 500 stores arranged along four levels with Macy’s, Nordstrom and Sears as the main anchors. Other stores include the Apple Store, Barnes & Noble Booksellers, American Girl, Best Buy and Old Navy. At the MOA, you’ll find the Minnesota Sea Life Aquarium with more than 10,000 marine animals including sharks, stingrays and sea turtles. 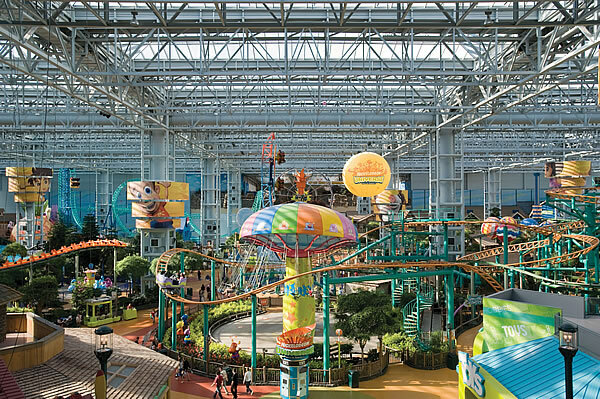 Nickelodeon Universe is a 7-acre theme park in the MOA that features thrilling rides, characters like SpongeBob, an 18-hole mini-golf course and retail shops. A 34-foot tall LEGO robot looms over the LEGO Store together with other larger-than-life models. The store has different kinds of play tables and a giant Pick-a-Brick wall with almost 200 different LEGO elements. Theatres at the MOA shows major motion picture and indie films in 14 venues that include a 200-seat 3D theatre with 30 D-Box seats. The American Girl shops carry all of the brand’s characters and offer outfits, accessories and furniture plus a Doll Hair Salon. Special events are held throughout the MOA like the Holiday Music Festival which hosts bands, orchestras and choir groups that perform for the malls shoppers. Toddler Tuesdays offer appearances by special children’s characters, arts and crafts sessions, free meals for kids at participating restaurants, and discounts for toddlers. The MOA stages health fairs, walking programs and exercise demos as part of the mall’s efforts to promote healthy lifestyles. More than 20 restaurants at the mall serve a wide range of menus to satisfy almost every palate.